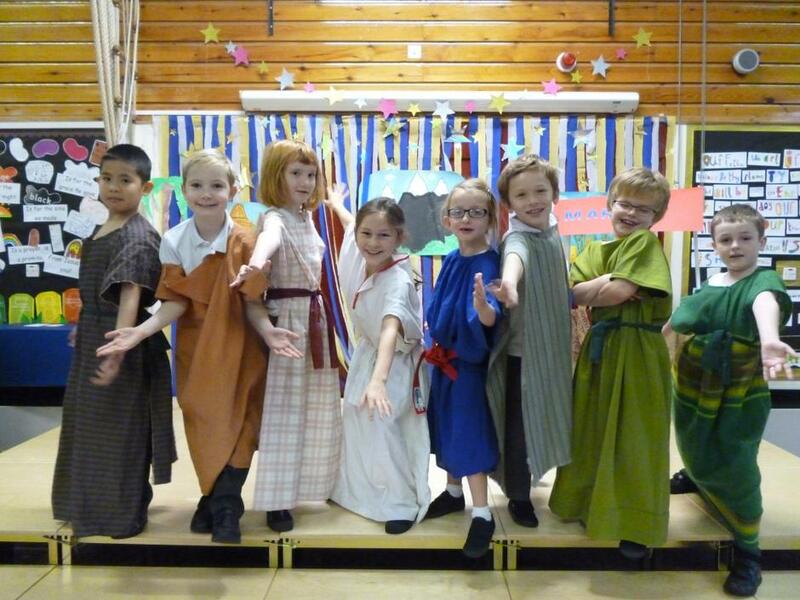 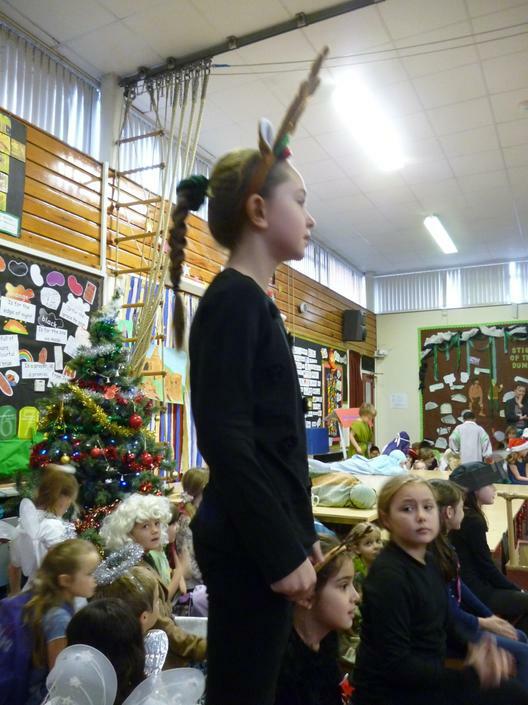 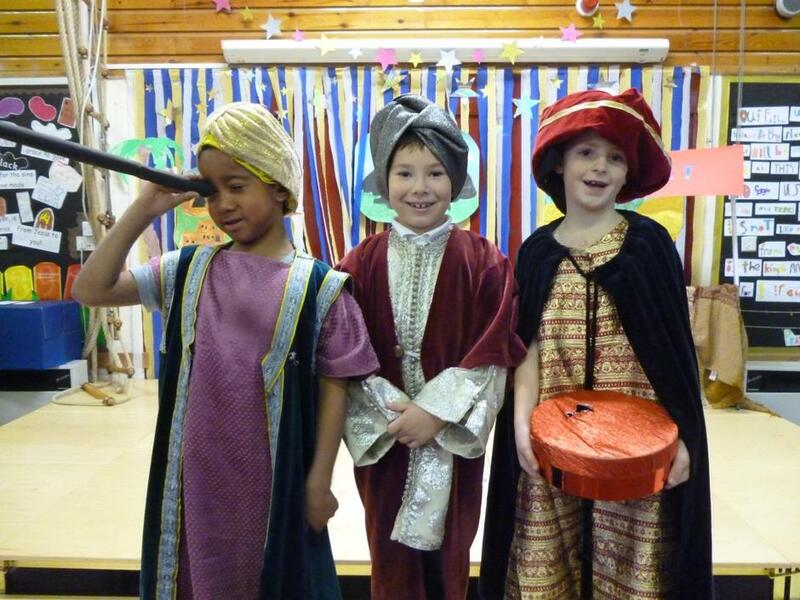 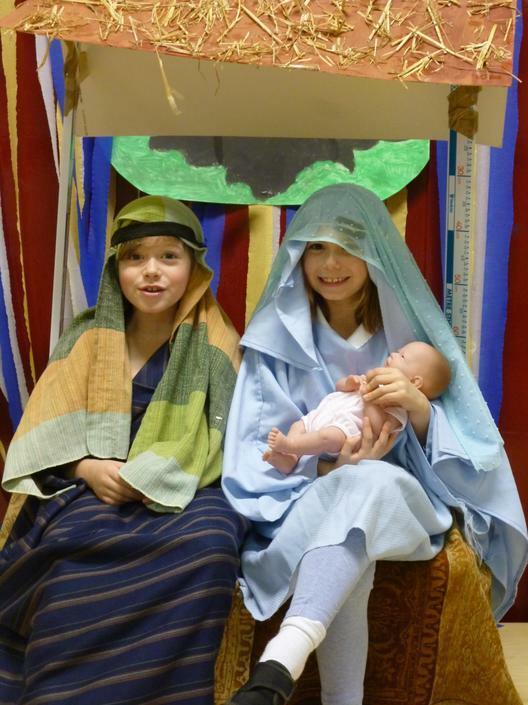 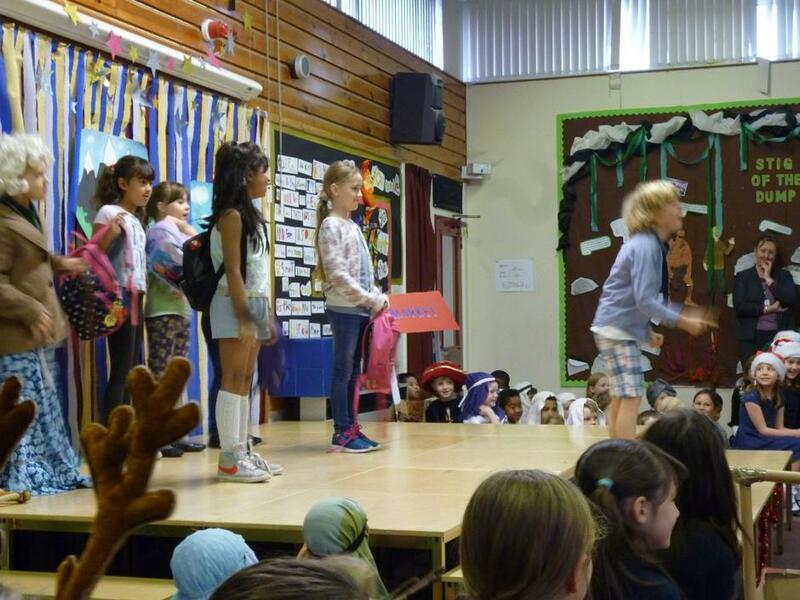 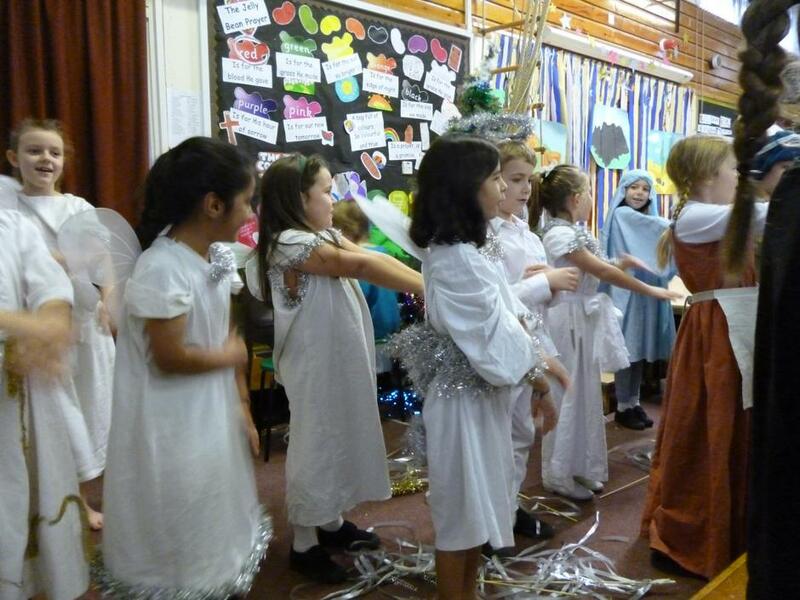 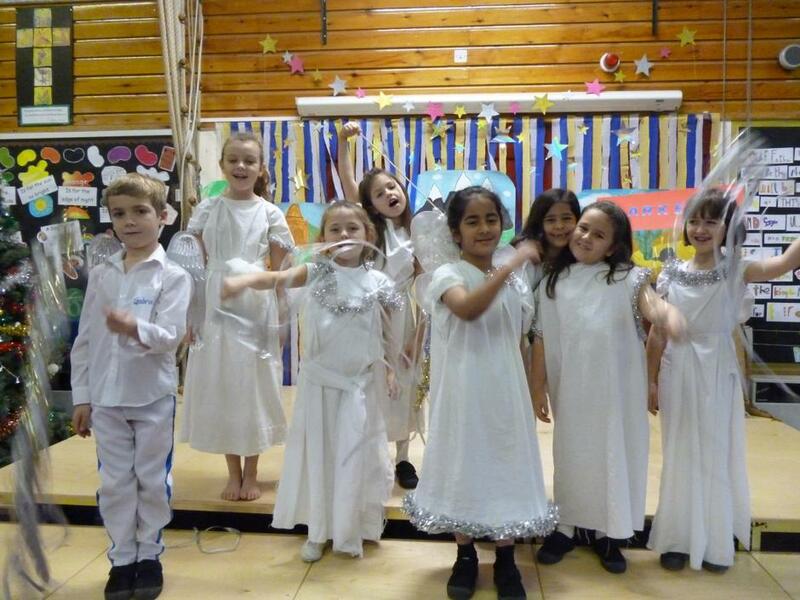 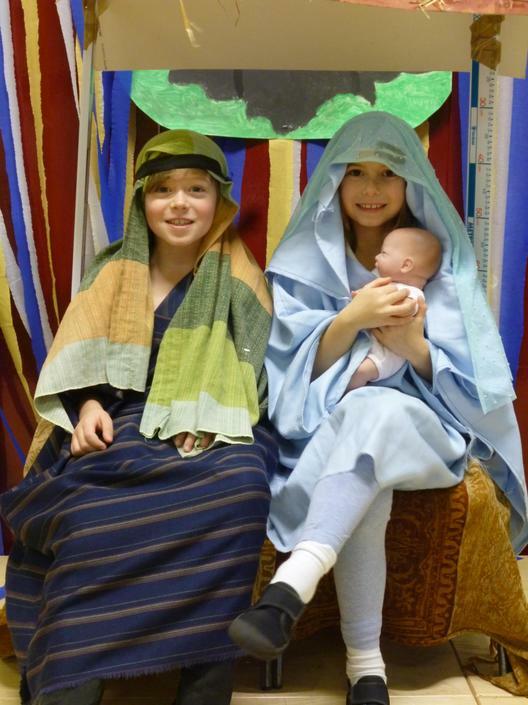 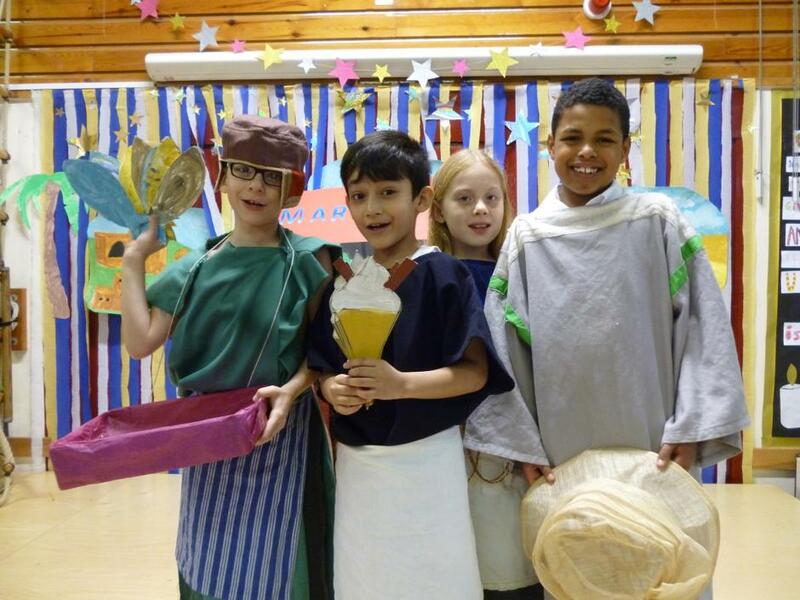 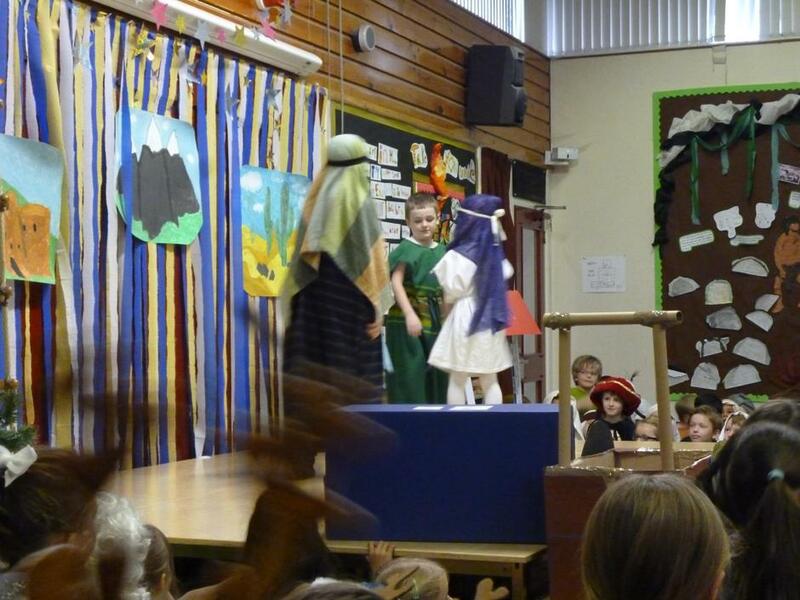 On the 10th December, Year 3 staged a Nativity for the school to watch. 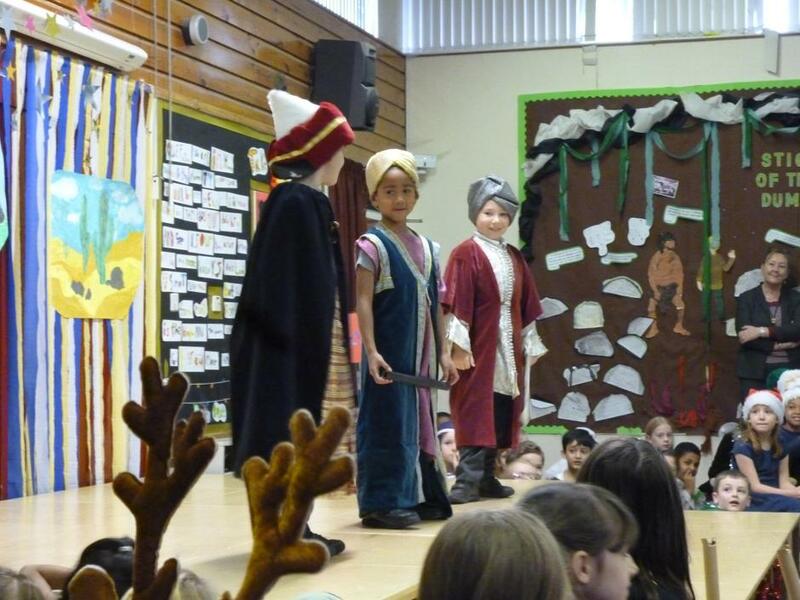 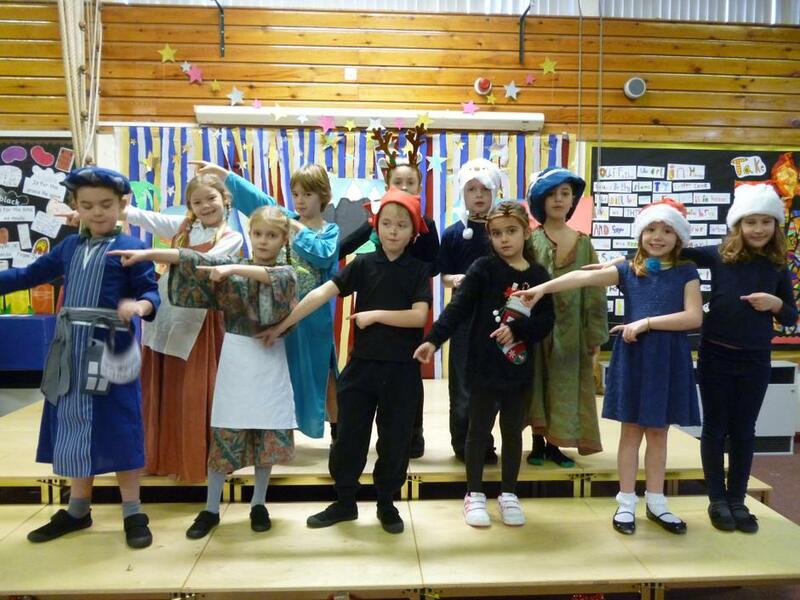 It was a great success, with excellent acting and super singing. 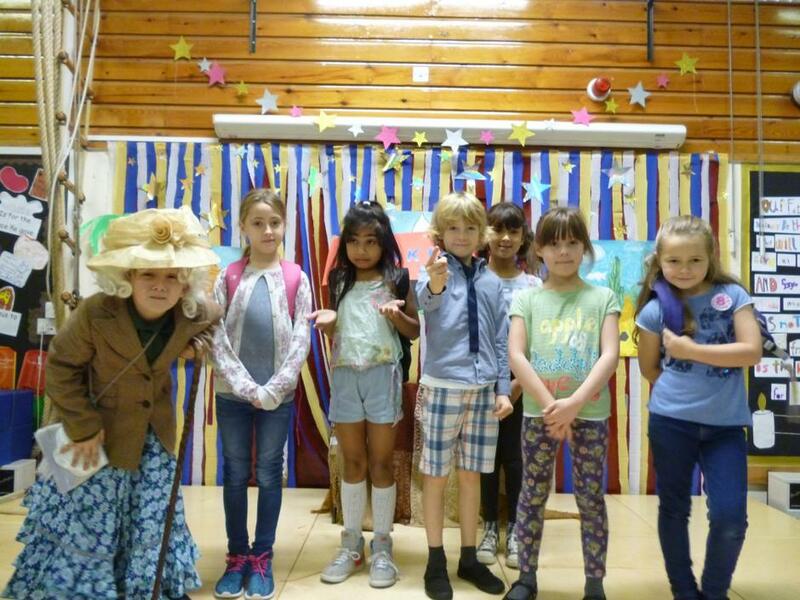 The play was a joint effort between 3G and 3RA and the result was a very interesting performance including humour, songs and brilliant acting. 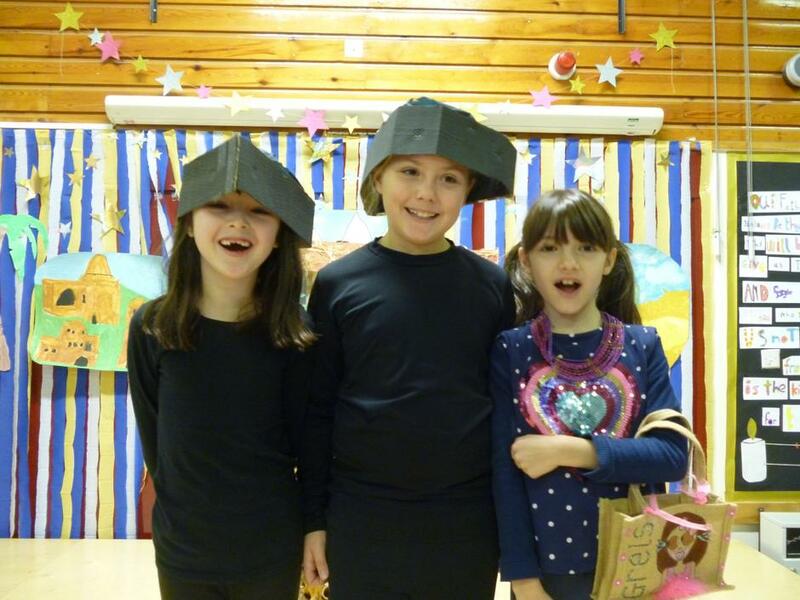 Tomorrow they are going to perform to the parents and I wish them good luck. 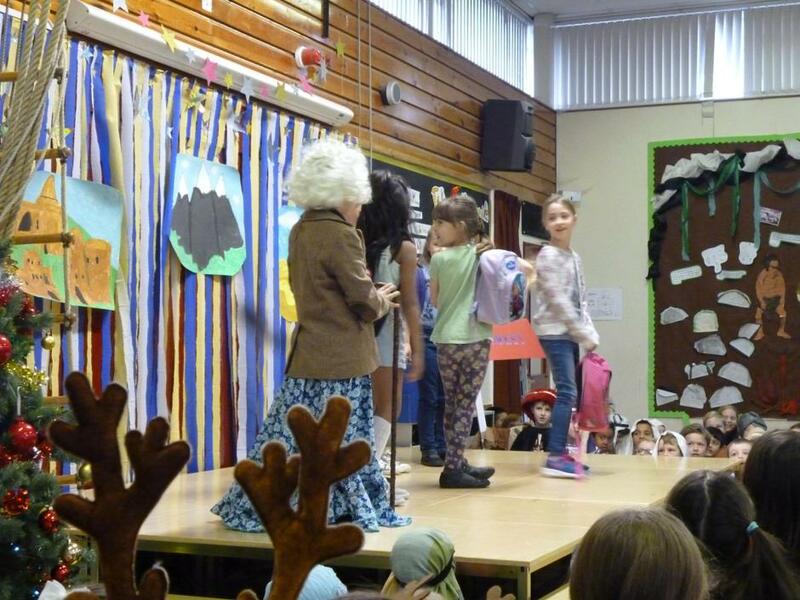 Please look again soon and we will put up a slide show of photos from the play.